Please note - this sale price is for the DVD and not a download. Free Shipping only in the USA. Prepare to play like a champion every time you step on the court. 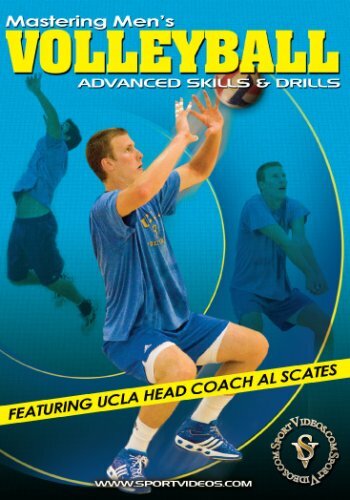 In this unique program, Hall of Fame Coach Al Scates goes beyond the fundamentals to provide you with the advanced techniques of volleyball that are essential to winning championships. 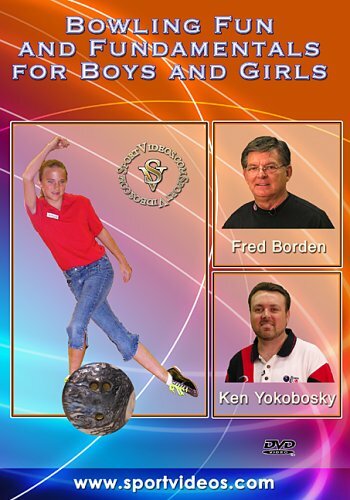 Among the topics covered are: serving, passing, setting, blocking and drills. 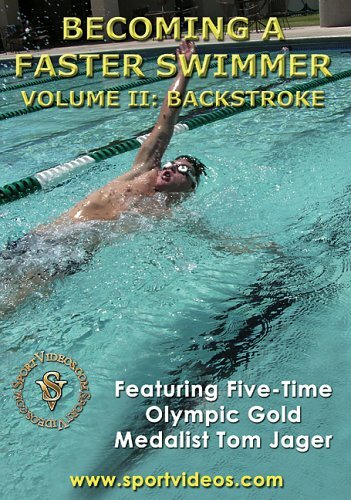 Each chapter is like a personal coaching clinic designed to help individuals and teams drastically improve. 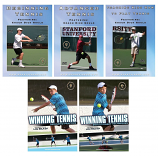 This unique DVD will show you the same methods that Coach Scates has used to guide his teams to 19 NCAA championship titles during his phenomenal coaching career. About the Coach: UCLA Head Volleyball Coach Al Scates' 44-year coaching record of 1,135-212 (.843) is one of the best in collegiate sports. That record ranks first among all collegiate volleyball coaches in all divisions. In addition to their 19 NCAA titles, the Bruins also won USVBA collegiate championships in 1965 and 1967 under Coach Scates. During his five decades at UCLA, he has coached 52 different first-team NCAA and 26 USVBA All-Americans, 38 U.S. National Team members, 27 Olympians and seven different Players of the Year. On Dec. 16, 2004, Scates was inducted into the AVCA Hall of Fame.